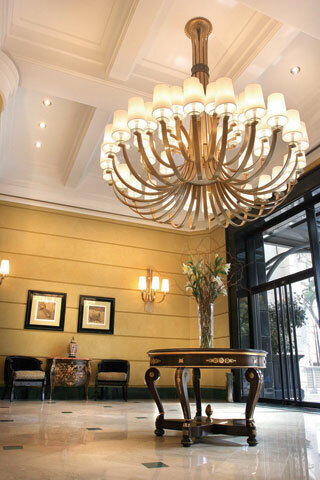 Located in a residential area, opposite Plaza Italia and a few blocks from the main commercial and tourist attractions, Executive Hotel, has an elegant double-height lobby, where the marble finishes and details of their furniture, recreate the best of European style. Environments of luxury, comfort and design details are printed in each space. 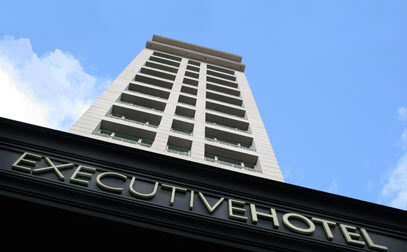 77 rooms equipped with the latest technology and services internationally, inviting a unique experience in business travel.